Part 2: Allowed and Prohibited Substances. In this installment, you’ll learn that while organic agriculture allows natural substances and prohibits synthetic, vaccines are considered an important part in maintaining animal health. Part 3: What the USDA Organic Label Means. No foods labeled with the USDA Organic label can be grown or handled using genetically modified organisms. And packaged products that indicate they are “made with organic something” must contain at least 70 percent organically produced ingredients. 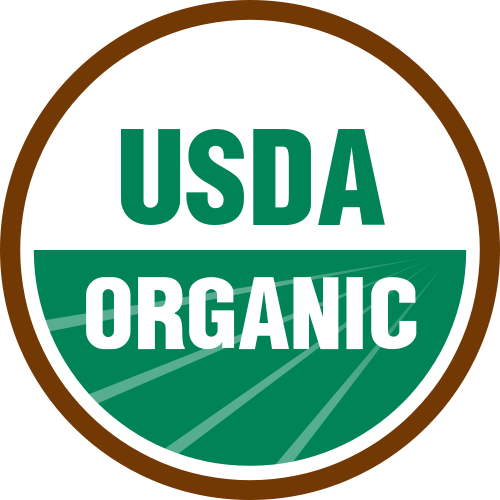 To learn more about the USDA Organic Label, read the blog at USDA Blog. This article also appeared in our Frontier Member News, the monthly enewsletter for our co-op members. Here’s how you can become a co-op member. A Visit With Nikki and David Goldbeck – and a book giveaway! The Wall Street Journal called The Supermarket Handbook the “manifesto” for a food revolution “that may be in the wind” back in 1973. 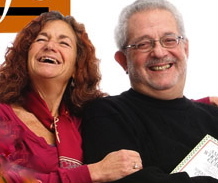 And Nikki and David Goldbeck’s 1973 best-seller did help revolutionize America’s diet. The Goldbecks were early proponents for a broader acceptance of healthful foods and better food labeling, now mainstream ideas. Over 30 years and many books later, David and Nikki still believe experiencing the joys of real food is the best incentive for people to do something about what is happening to our food supply. It’s a full circle moment when we can stop and compare notes with our fellow organic food pioneers. We’re lucky to have become acquainted with the Goldbecks in their current hometown of Woodstock, New York, where they agreed to chat with us. Nikki and David Goldbeck. Photo courtesy Hudson Valley Life. How does it make you feel to see that the mainstream has come around to your way of thinking about food? Did you think that would happen? Of course, it feels great. At the same time it’s amusing and at times frustrating to hear people telling us about these “new” ideas. But this isn’t the first time we’ve been there ahead of the crowd. 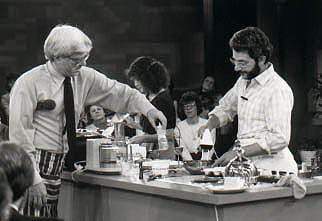 David’s book, The Smart Kitchen, pioneered green kitchen design. We wrote Choose to Reuse, a book on reuse in 1995, when reusable shopping bags were still a novelty, and we published Clean & Green, a book on nontoxic cleaning, before the stores were stocked with more benign cleaning products. We are glad to see all of our concepts are finally catching on. How did you get started with eating a wholefoods cuisine? Can you take us back to the beginning? What led you down this path? In the late 1960s, we were living in NYC, where David was practicing law in legal services and Nikki was working on Madison Ave. doing food PR and recipe development. Influenced by friends and the times, we became aware of how meat was “manufactured” and decided on New Year’s Eve to go vegetarian for a week. After a week, we never looked back. This “experiment” led us not only to experience the joys of meat-free cooking, but began an awareness about food additives, food processing, chemical farming and the like — that launched us on our way. We have always advocated a diet focused on wholefoods, a term we coined in American Wholefoods Cuisine, and define as “fresh and unfragmented foods that are as close to nature as possible.” Our “Wholefoods Philosophy,” which expands on this concept and is explained in more depth in that book, has remained essentially unchanged since we began this journey some 40 years ago. What’s the easiest way for people to change their eating habits, if they feel they should? There is no one-size-fits-all approach to eating. What is of utmost importance in staying with any diet is enjoyment. Whether you are one person or a family, hate to cook or love it, there are choices you can make that are simple, healthy and fun. One of the ways we think about food is to “dine each day as if you were in a different foreign country.” That way you get both variety and pleasure. How can people use spices to make simple foods more interesting? Do you have a go-to spice that you find yourself using on lots of dishes? Spices are the foundation of every good cuisine. Remember our advice to eat each day as if you were dining in a different foreign country? What distinguishes all of these cuisines is the way in which they take basic foodstuffs and flavor them to create the world’s great culinary delights. Oddly, the spice we turn to quite often is cumin – it seems to work with so many different cuisines … Arab, Israeli, South American, Indian, African, and more. Let’s get back to your books. What was your first book? How did you write it? Did you test the recipes yourself? The first book was Nikki’s cookbook, Cooking What Comes Naturally, A Month of Vegetarian Menus. Following the “trial” vegetarian week, and constant questions from family and friends about what we were eating, David began writing down what we had for dinner on a calendar. After 30 days, we realized we had eaten more interesting and varied meals than ever before. 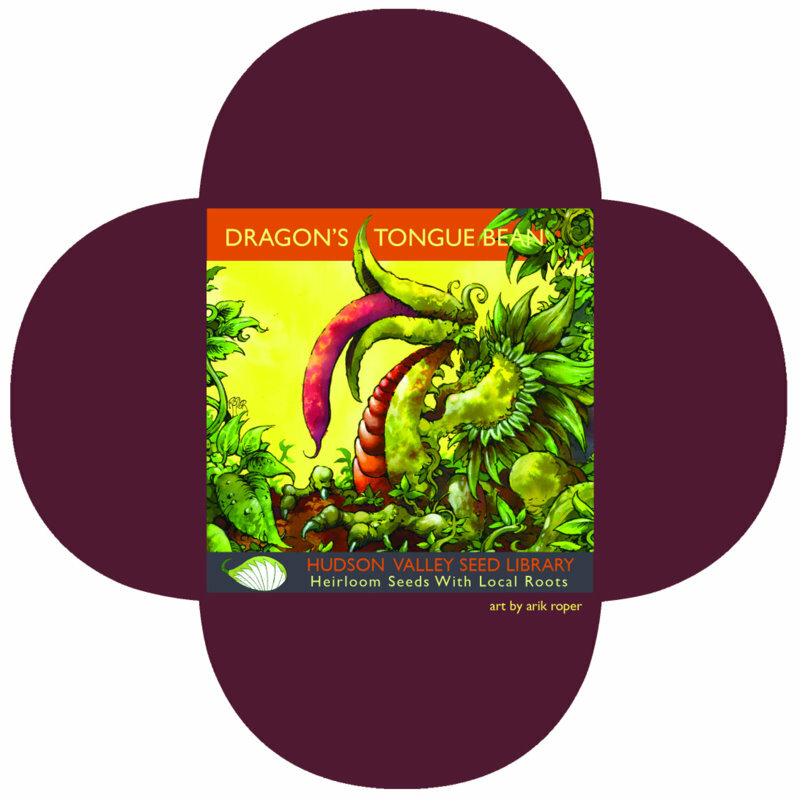 As a result, Nikki began to refine the recipes, David served as the #1 food taster, and a book was born. As luck, or timing, would have it, Nikki made friends with a woman on the bus going to work who told her that Doubleday, where she worked, was considering a vegetarian cookbook. And as they say…the rest is history. Did you go on a book tour then? We went on a small tour. But what stands out is our appearance on the Donahue show, which was just ending its run in Dayton, Ohio and about to move into the big time in Chicago. Over the next few decades we appeared three more times on Donahue, filling the entire hour talking about each of our subsequent books, starting with The Supermarket Handbook and then American Wholefoods Cuisine. He was a terrific host (even though he did wave around tofu and compare it to wallboard!) And it was quite a challenge, since there was no TV kitchen. We still laugh about the time we were holed up in the Drake Hotel in Chicago cooking on improvised equipment in preparation for the show where we introduced vegetarian wholefoods cooking to America. Nikki & David cook with Phil Donahue. approach to wholefoods shopping, cooking and nutrition. You’ve also written a restaurant guide, Healthy Highways, to help people “avoid the fast-food lane” when dining away from home. Do you see this as a new direction in your work? Healthy Highways is the next logical step in our food writing as we see it. We have written about how to shop for wholefoods, how to cook them, how to choose a healthy diet, and how to set up an environmentally-friendly kitchen. But the missing piece was how to eat healthfully away from home. In Healthy Highways, we “travel” state-by-state, city-by-city, letting people know where they can find a natural foods store or restaurant that features vegetarian and vegan meals. Our goal is three-fold: to help people eat well away from home; to bring customers to natural food stores and vegetarian and vegan restaurants; and, to encourage restaurants everywhere to pay more attention to people looking for meatless meals and healthier options. We are happy to say that there are more eateries around the country offering real (and creative) choices – not simply a plate of vegetables or salad. Thanks so much, David and Nikki! It’s been great to connect with you and to see you’re still stirring things up in the food world. Now in its second edition, American Wholefoods Cuisine contains more than 1300 recipes and has been hailed as “the new Joy of Cooking.” Admired by M.F.K Fisher and nominated for the prestigious Tastemaker Award, this book is a culinary triumph of vegetarian cuisine and foreshadowed today’s emphasis on wholesome foods. And the Goldbecks have given some of the delicious, practical and healthy recipes you’ll find in the book to our website. Check out the simple goodness of such dishes as White Bean Paté, Potatoes Nicoise, Stuffed Clam Shells Areganata, Hot Open-Face Tempeh Sandwiches and African Bean Soup in our recipe collection. We think this book belongs on every cook’s shelf. 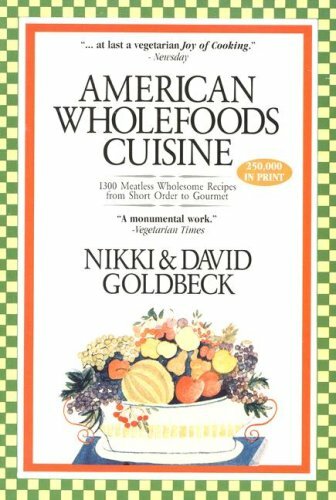 And Nikki and David want to give a copy of American Wholefoods Cuisine to a lucky fan on their Facebook page! Their page is a handy resource for recipes, tips and articles about a natural vegan diet. Just visit their page, click “Like” and leave a comment telling them why you’d like a copy of the book, between now and March 6. They’ll choose a winner at random after March 6 and send that lucky fan a copy of American Wholefoods Cuisine. REMEMBER — don’t leave your comment to win the book here, please leave it on the Goldbeck’s Facebook page – link above. Recipe apps are all the rage these days, with smartphones doing more and more to make our lives easier. Simply Organic’s recipe app for the iPad® is a finalist in the 2011 “Best App Ever Awards,” and we’d love your help in voting for it as the winner by Jan. 25. 148Apps has selected Simply Organic’s app for iPad® as one of the top ten iOS recipe apps. The winner of the recipe category will be announced at the 2012 Macworld / iWorld Expo in San Francisco on January 26-28. Simply Organic is the only organic brand in the category! You can vote at www.simplyorganic.com or http://bit.ly/BestCookingApp. Just in case you aren’t familiar with the app, here’s some quick info. 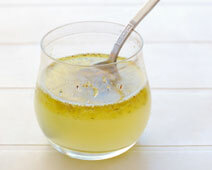 Browse and search for more than 1,500 recipes, with an emphasis on organic ingredients. Recipes are referenced by popular recipe collections, such as Healthy Kids, Vegetarian Main Dishes, Ethnic Cuisines. Filter recipe searches by what you already have at home, by what ingredients are in season, or by a key word. Weekly recipe ideas and coupons. Customized note taking for future reference to save any changes made to cooking preparation, as well as any favorite wine pairings. A “Give it a Spin” function that generates recipe suggestions randomly with a spin of the touch screen when you need inspiration. And you can check off items on the recipe app as you shop — no paper involved! Simply Organic also adds an average of 10 new recipes twice per month. Those new recipes are automatically added for free and simply require the user to accept the new recipe download notice. We’d love to hear if you’re using the app! And don’t forget to vote. Here’s what happened when they paid us a visit, with our CEO Tony Bedard giving Martha Stewart a run for her money. And here’s that recipe for the Sugar-Coated Gingerbread Twists. The Whole Story blog gives you a fun behind-the-scenes look at some of Whole Foods’ suppliers, vendors and producers. Please visit the Whole Story blog for more of our story. For those of you looking for new ways to be sustainable and new ways to make a difference, green-wise: Meet “Green is Good” Radio. Each week “Green is Good,” hosted by Electronic Recyclers International’s John Shegerian and Mike Brady, features people and organizations that are making a green difference. John and Mike discuss sustainability practices, environmental issues, recycling, reuse and more with some of the green world’s influential people. Read more about John and Mike here. The show is broadcast weekly on Clear Channel Radio Network, and you can listen online. “Green is Good” offers advice, suggestions, information and solutions from green experts. 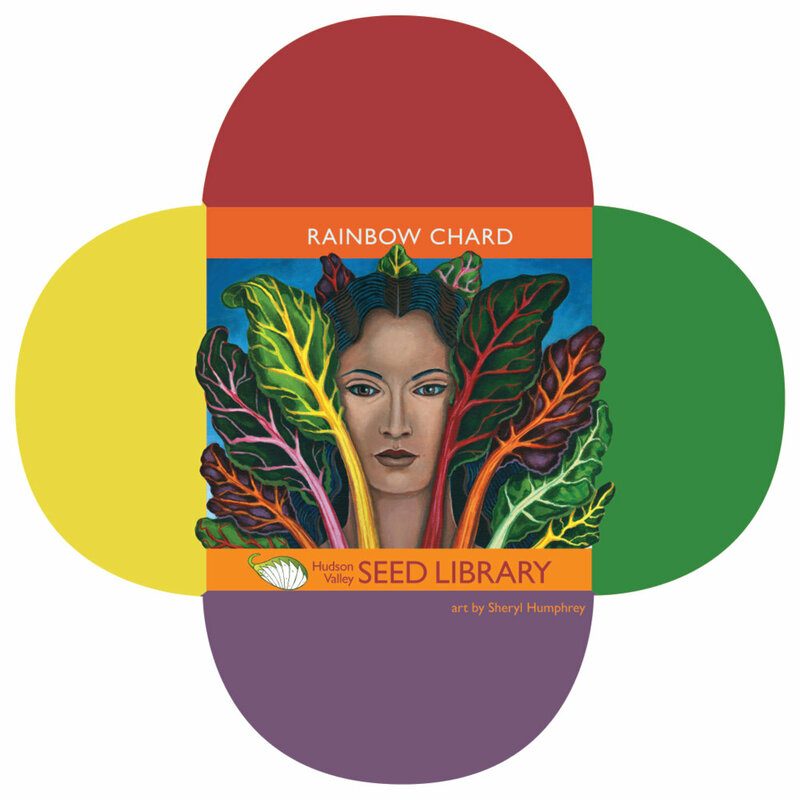 Recent guests have included Andy Perlmutter ofBetter World Books and urban homesteader Sundari Kraft. The website has an easily accessible archive, so you can browse through topics and listen to past shows. Speaking of past shows, here’s one for you now! Our own Clint Landis recently spoke with John and Mike about all things bulk, including the mission of the Bulk is Green Council. Please enjoy the segment, and let us know if you have any thoughts to add. Maybe you’ve noticed lots of press lately about argan oil. If you’ve not discovered it yet, here’s an introduction. Argan oil contains high levels of skin rejuvenating essential fatty acids and is great for moisturizing and nourishing the skin. Argan is sustainably sourced from the nuts of a native desert tree in Morocco and is valued for the protection it offers from the dry desert atmosphere of North Africa. Frontier’s aromatherapy brand Aura Cacia® is proud to be sourcing their quality organic argan oil from women’s cooperatives in Morocco. Through their purchasing efforts they are able to make an impact in the lives of these women and their families. The Atlas mountain range, home of the mountain of Toubkal, is so populated with argan trees that it is commonly referred to as “Argana.” Aura Cacia® team members Tim Blakley, Jennifer Ferring and Jane Merten traveled to this region in May 2011 to meet some of the producers of their organic argan oil. On this trip, they met Fatima, the leader and co-founder of one particular co-op. She lost her husband years ago, leaving her with two young sons and significant debt. She came across a woman named H’Maidouch trying to sell her argan oil in the market. Fatima bought the oil from H’Maidouch so that she could use it to exchange for kitchen staples such as flour and bread. This experience gave Fatima the idea to start the co-op. With some help from government grants the two women were able to open Afoulki-Amskroud Cooperative in 2004. Here are some quick facts about the Afoulki-Amskroud Cooperative. The cooperative produces around 10 tons of argan oil each year. Their yield is around 1 kg of argan oil from 2.5 kg of seeds. The cooperative employs 80 women, and each of them produce around 3 kg of argan seeds each day. Many choose to work part-time. The women share in the profits based on the amounts they produce. Afoulki-Amskroud is one of 11 women’s co-ops in the “Argana” area, and one of the 600 across all of Morocco. More on Aura Cacia’s organic Moroccan argan oil. Do you use argan oil? Tell us how. We recently stopped by Candle 79, NYC’s “premiere vegan oasis” to chat with Chef Jorge Pineda about why he uses Frontier spices. Here’s what the rather camera-shy chef had to say. Candle 79 is the sister restaurant of the famous Candle Cafe. The Candle story began in 1984 when Bart Potenza purchased a health food store and juice bar on Manhattan’s Upper East Side which had a nightly ritual of lighting candles to bless the establishment. Bart renamed his place the Healthy Candle, and was later joined by Joy Pierson, a customer and friend. Their dedication to the vegetarian movement combined with some luck (think lottery) has allowed them to grow into one of the power teams in New York’s restaurant industry. More on Jorge, Bart, Joy and the team at Candle Cafe. 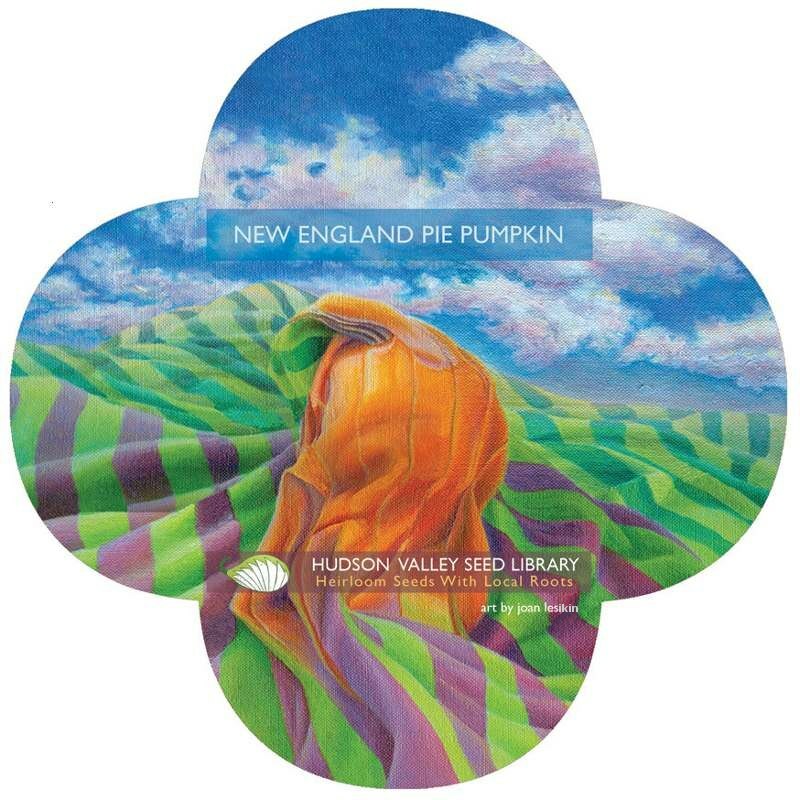 Have a look at a beautiful and creative endeavor: The Hudson Valley Seed Library. 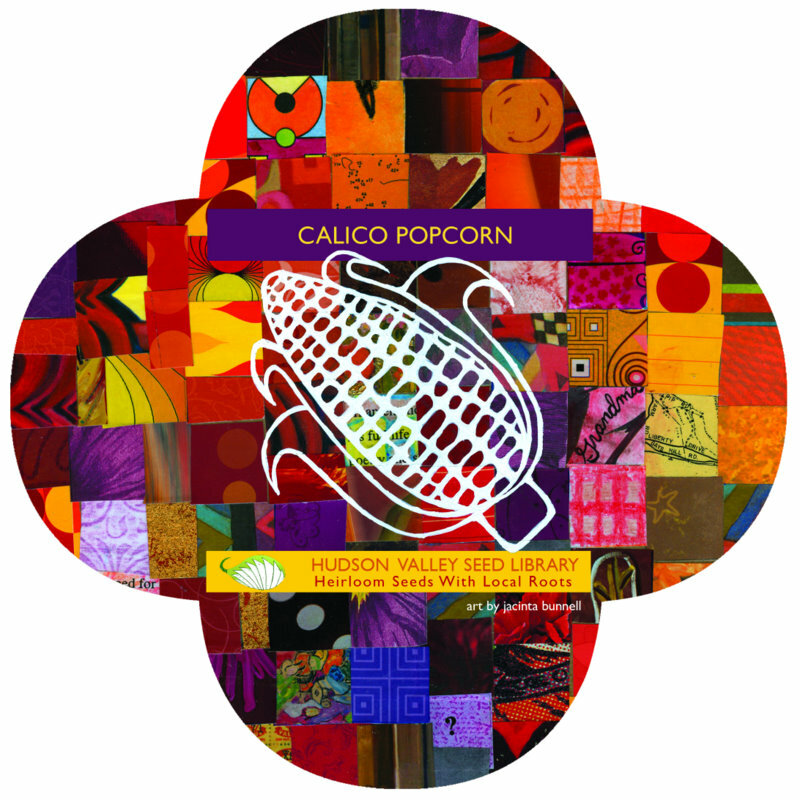 to create gift-quality seed packs featuring works designed by New York artists in order to celebrate the beauty of heirloom gardening. Farmers Doug Muller and Ken Greene dreamed of creating an “accessible and affordable source of regionally-adapted seeds that is maintained by a community of caring gardeners.” Hence they formed a company that sells seeds from its own farm as well as those grown by other local farmers. 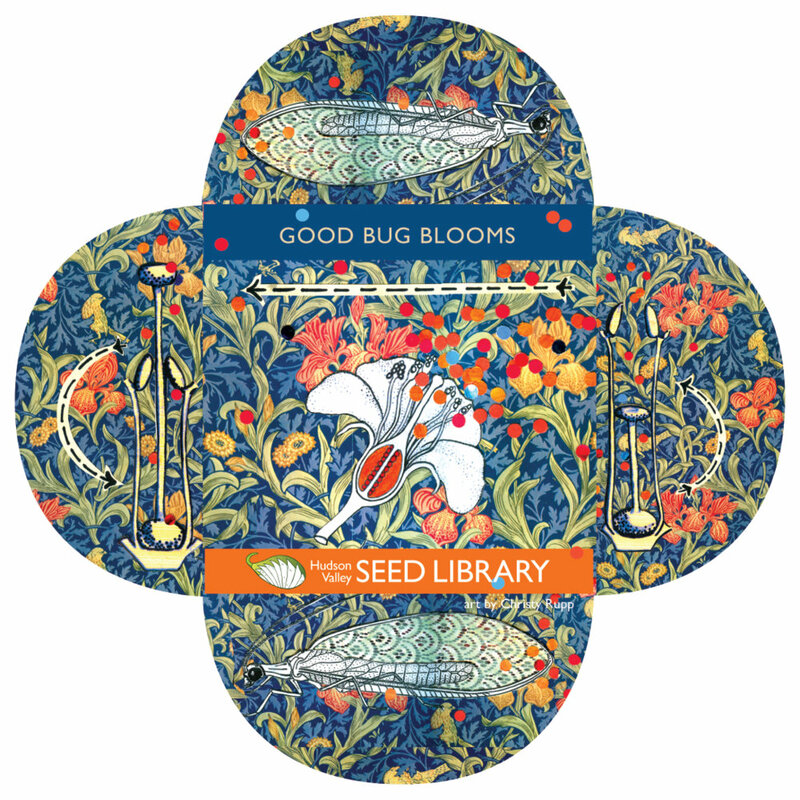 Gardeners are encouraged to save and share their own seeds too. 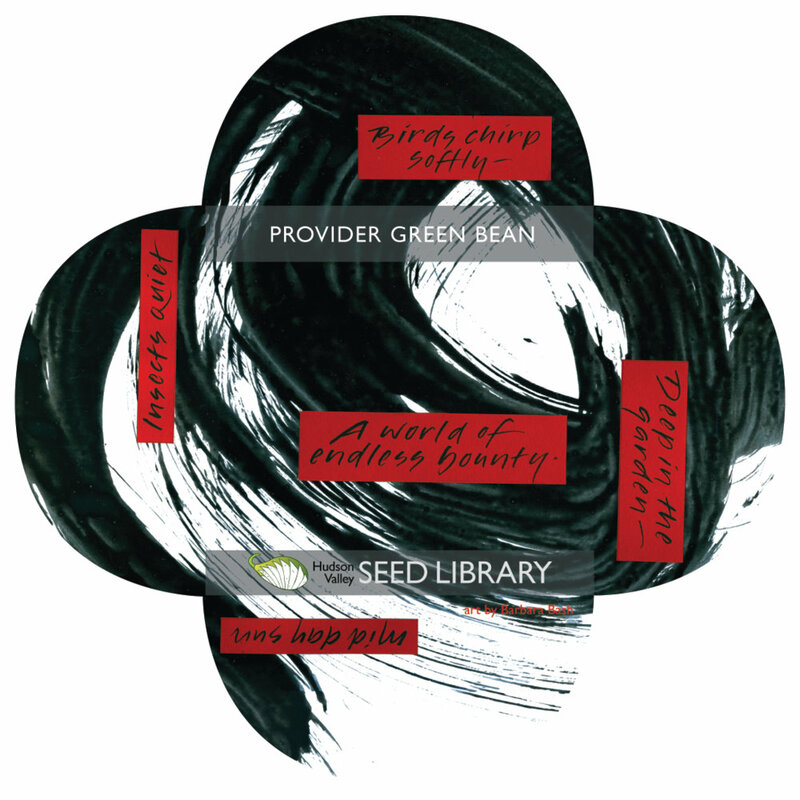 If you’re a member of the seed library, you get discounts on seed packs and events, plus ten seed packs. 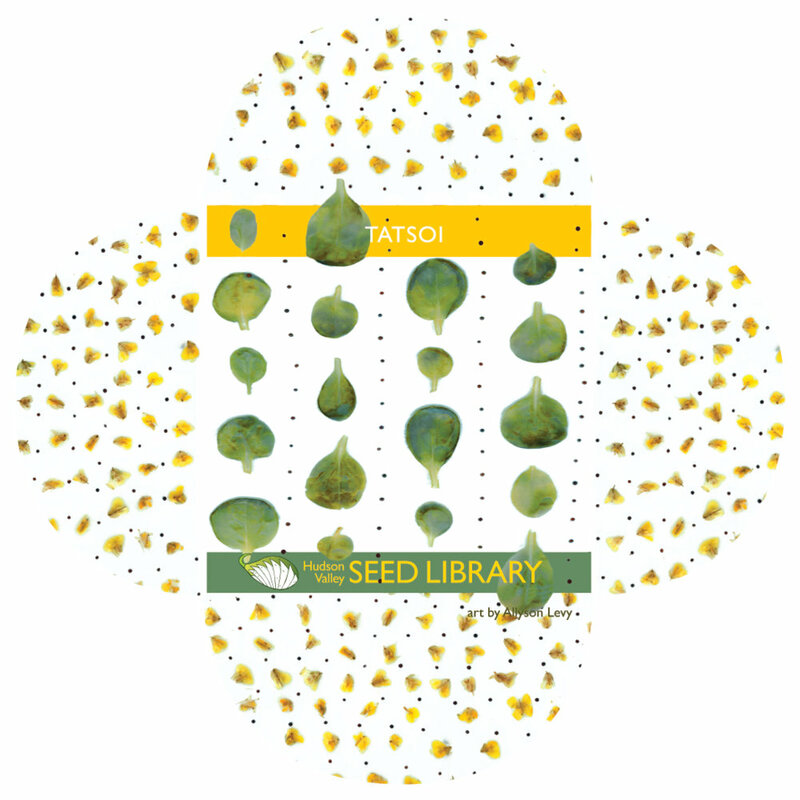 Members also can return seeds to the seed library in exchange for a discount on next year’s membership. 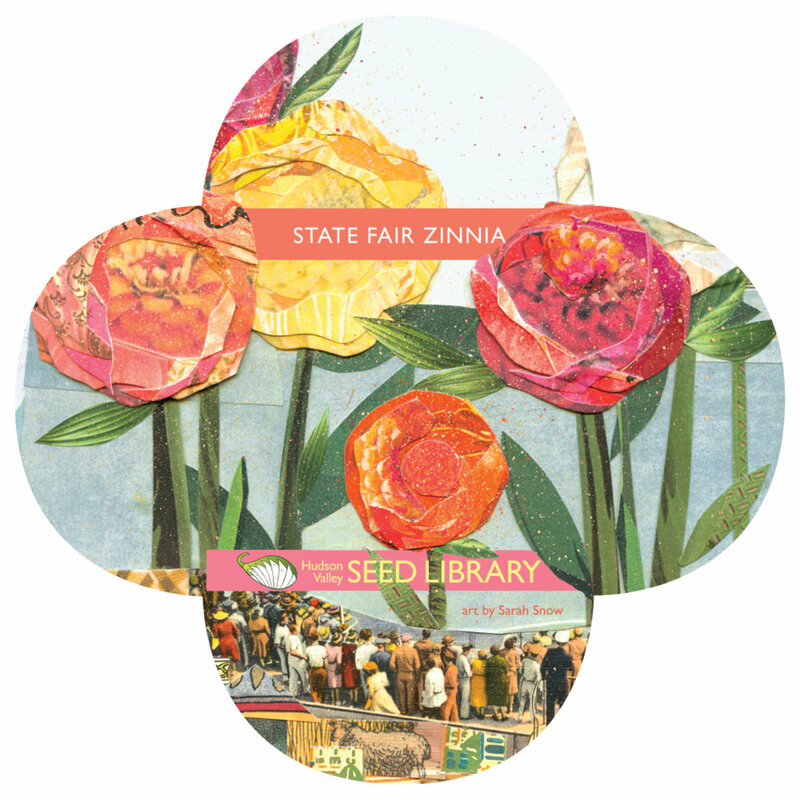 The seed library offers information on seed saving, classes and workshops. 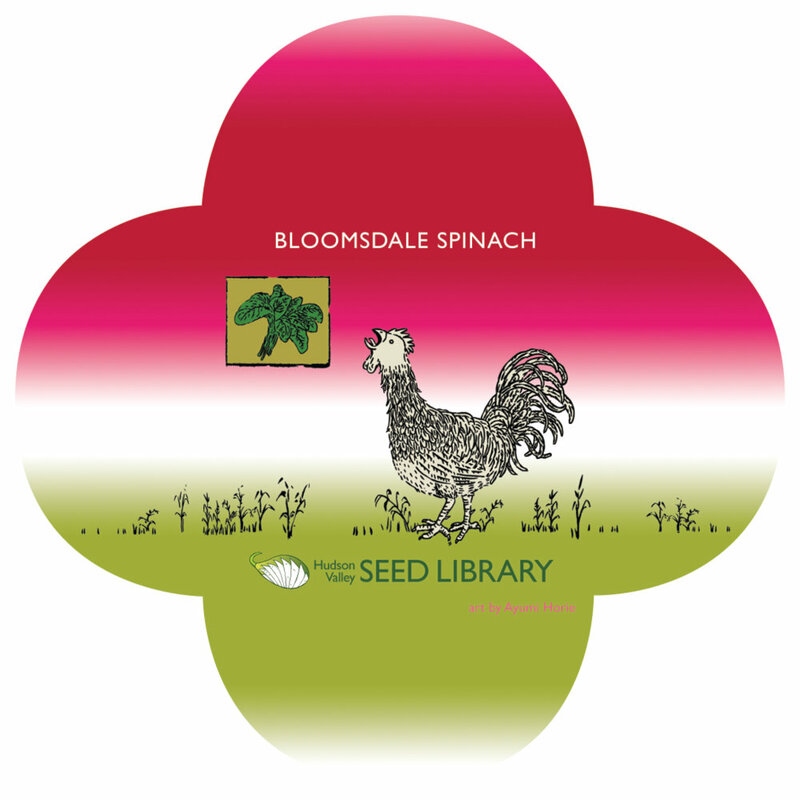 In 2011, they expect to offer over 60 varieties of locally grown seed and around 100 varieties sourced from responsible seed houses. 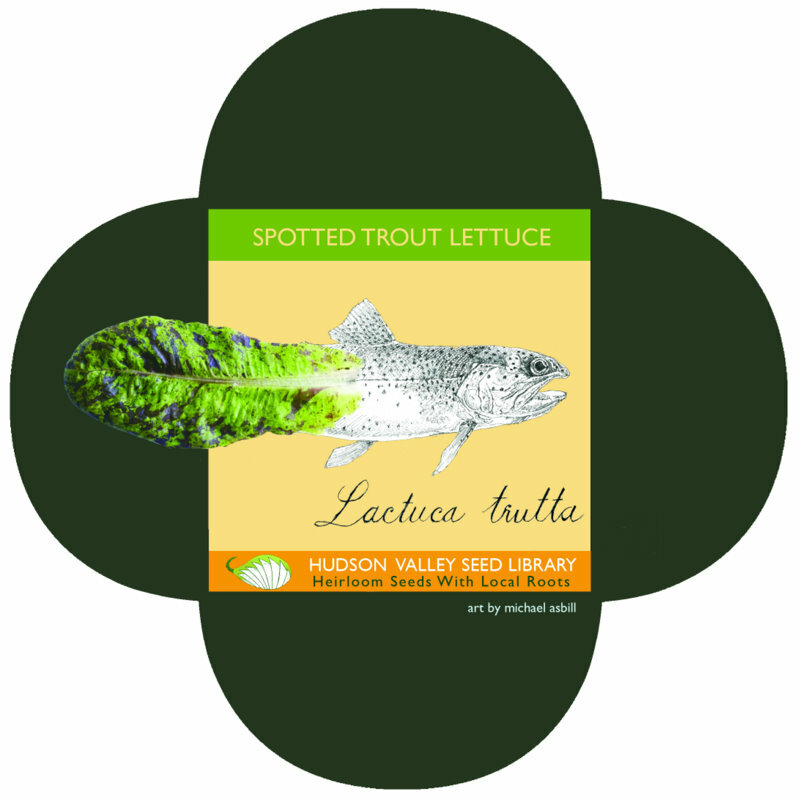 The company contracts with organic and certified naturally grown farmers in the Hudson Valley and upstate New York to grow new varieties. 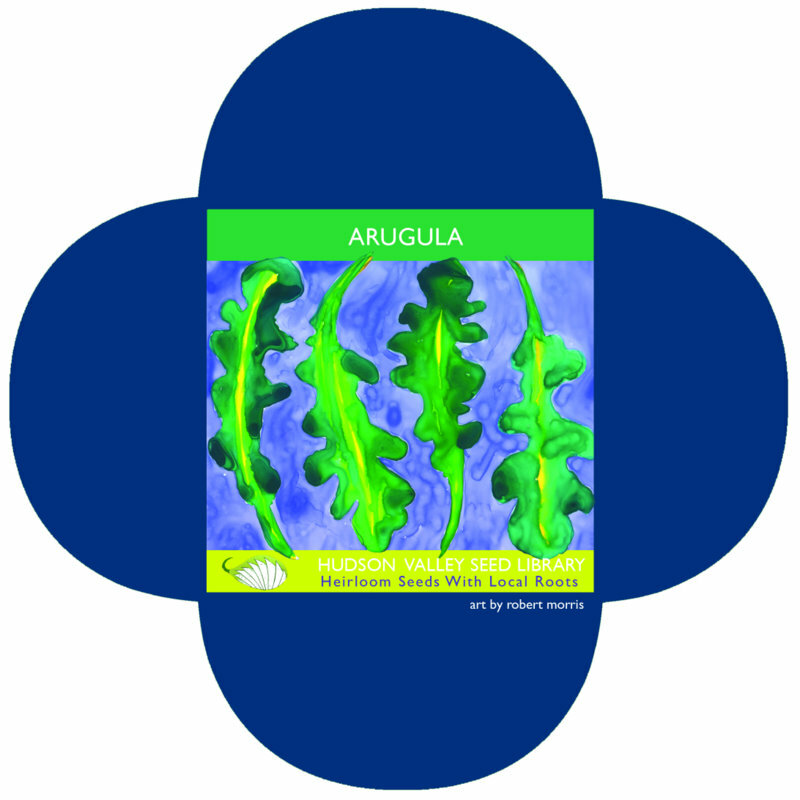 Most of their varieties are rooted in the history and soils of New York or are chosen because they do well in that zone, but of course they can be used in other zones as well. 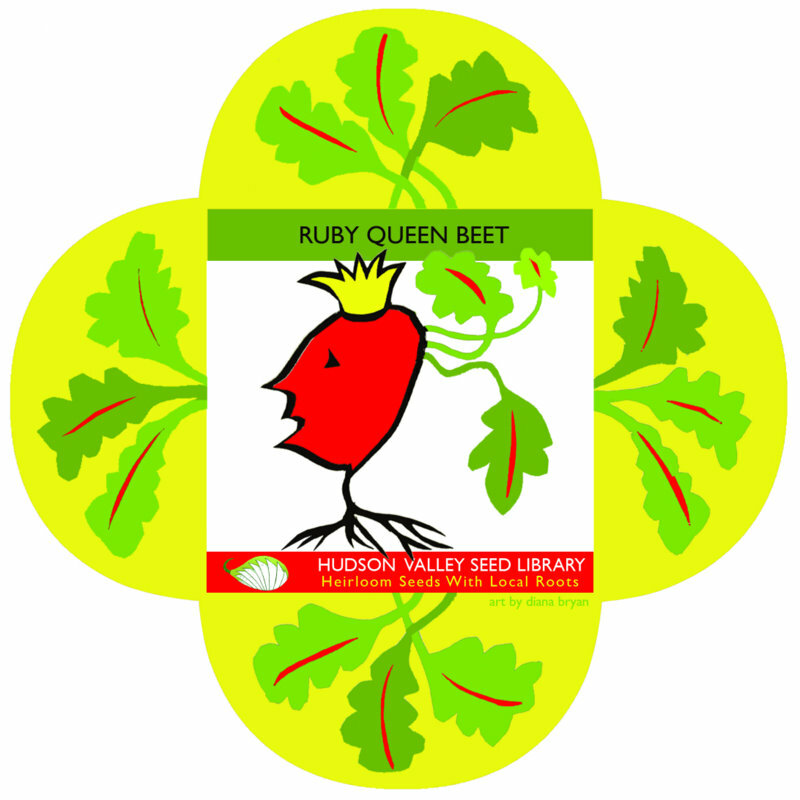 They offer a membership program to backyard gardeners who are interested in joining the cause. When the packets are folded, the main art piece ends up on the front, and the back is sealed with a sticker. Paper silhouette by Diana Bryan. Painting and collage by Jacinta Bunnell. Oil painting by Joan Lesikin. Tuck one of these packages into a gift, or make a gift of an assortment. 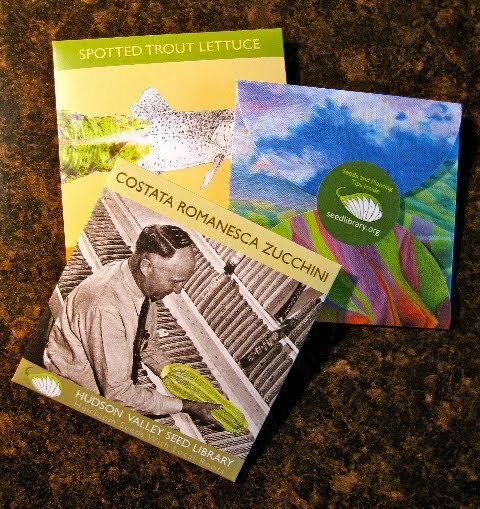 A bonus with these fun seed packets is that when they’re empty, you can recycle them for wrapping small gifts like jewelry. 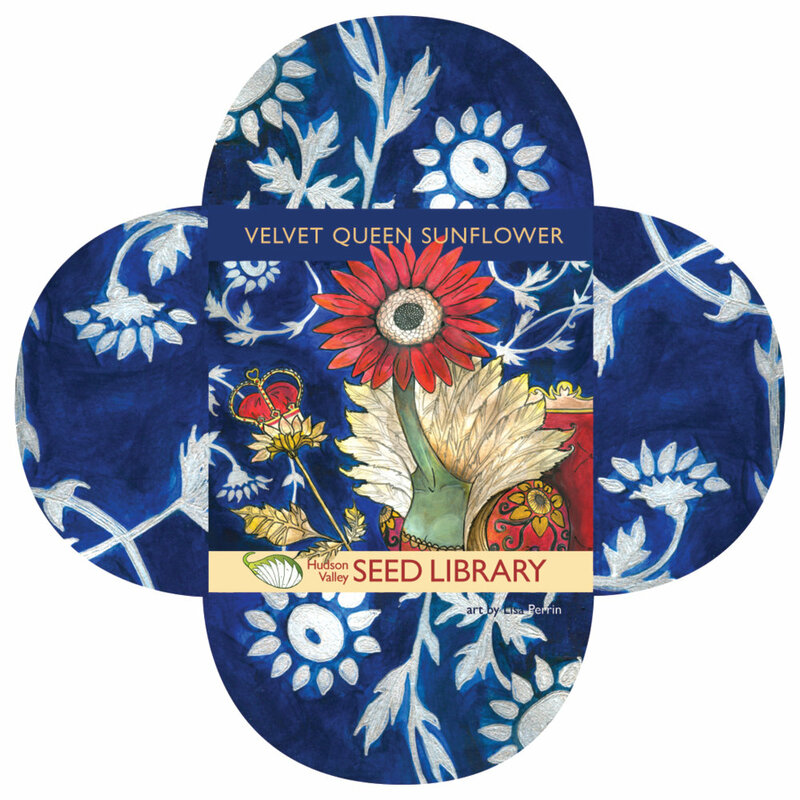 Please let us know about any seed libraries or seed saver groups in your area.